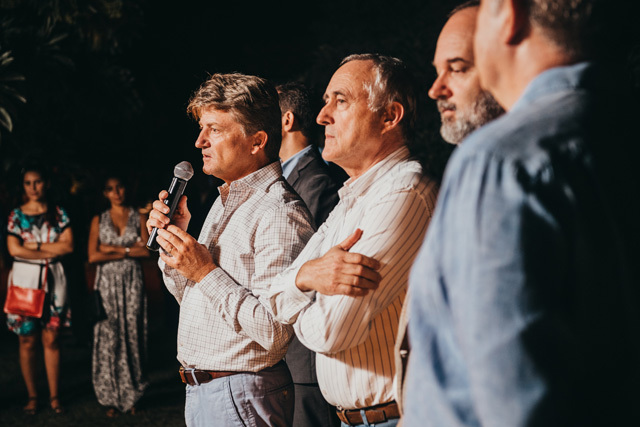 The revamped Paradis Villas & Presidential Villa on Le Morne Peninsula were officially introduced before an exclusive audience on Thursday 31 January 2019. 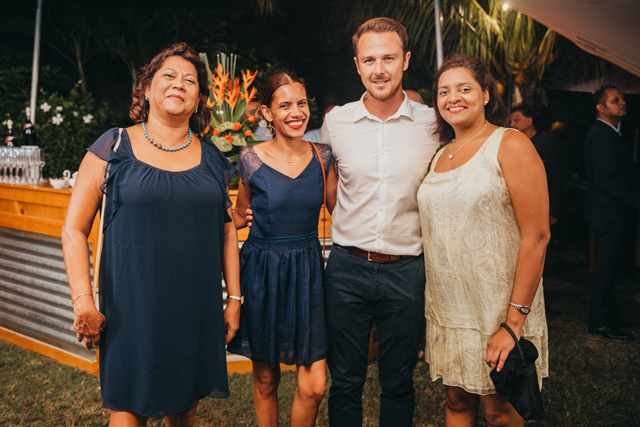 “We’ve spent 50 million euros in accelerated renovations over the past 3 years, out of which 20 million euros were attributed solely to Paradis Beachcomber. 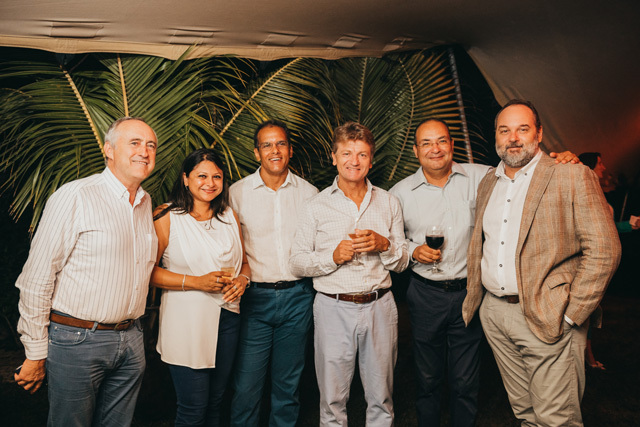 Our aim is to keep our products abreast of the contemporary trend and eco-friendly practices,” said Gilbert Espitalier-Noël, CEO of Beachcomber Resorts & Hotels, at the official launch of the 13 newly renovated Paradis Beachcomber Golf Resort & Spa villas. 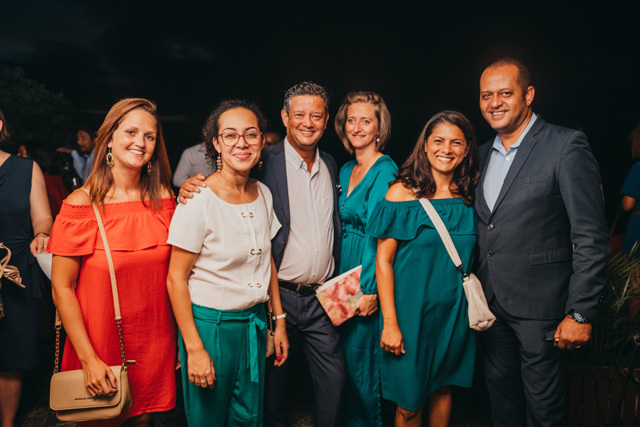 The ceremony was attended by the island’s key industry players, the local press, partner tour operators as well as members of the Group’s management and sales team. 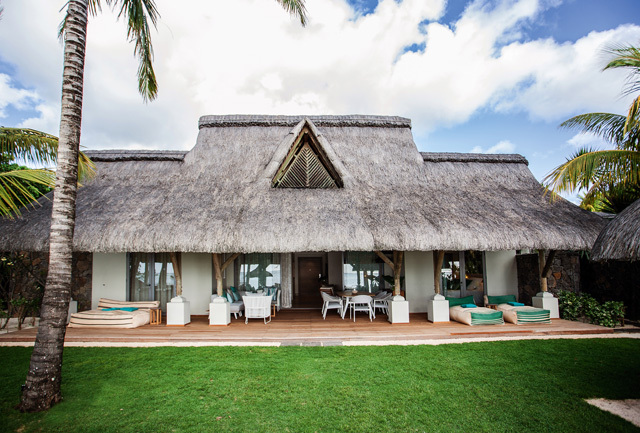 With a beautiful lagoon just a few steps away, each of these villas can accommodate up to 6 people and is a preferred destination for a pleasant and relaxing family vacation. 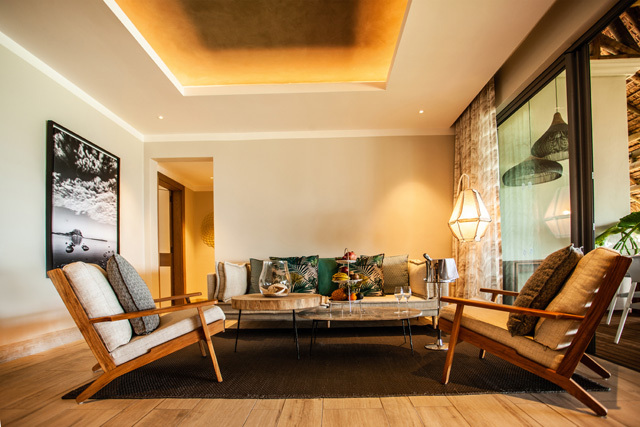 Nature is a recurring theme throughout these villas, from the entrance through to the bathroom, including the cushions and curtains, adding an air of privacy, tranquillity and comfort. 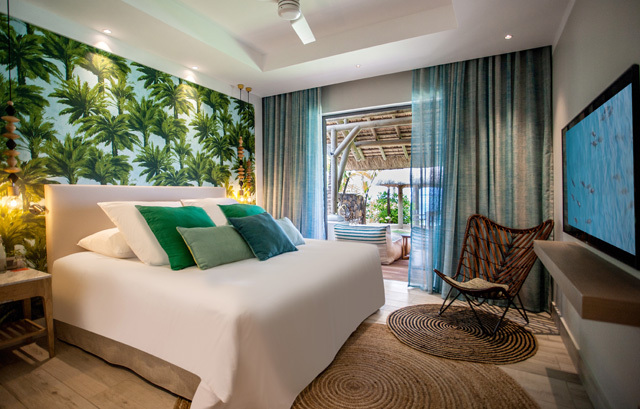 The interplay of colours and textures reflects the spirit of stress-free tropical island-style living. 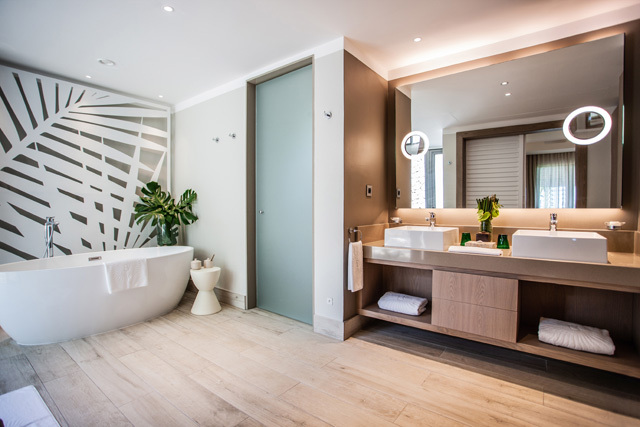 The villas are dressed in fresh shades of beige and white, with accents that hint of the surrounding natural vegetation and the sea, emphasising the synergy between indoor and outdoor spaces. 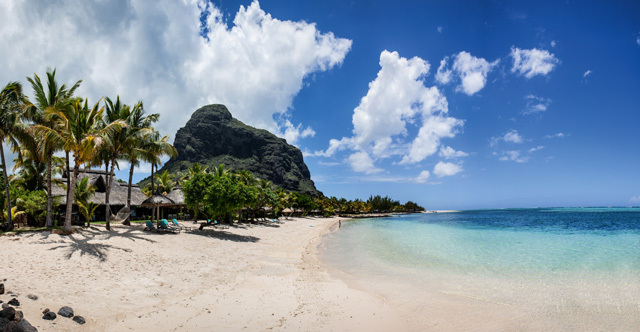 With the inauguration of these villas, Paradis Beachcomber boasts an almost entirely new look after a continuous programme of upgrades over the past three years. 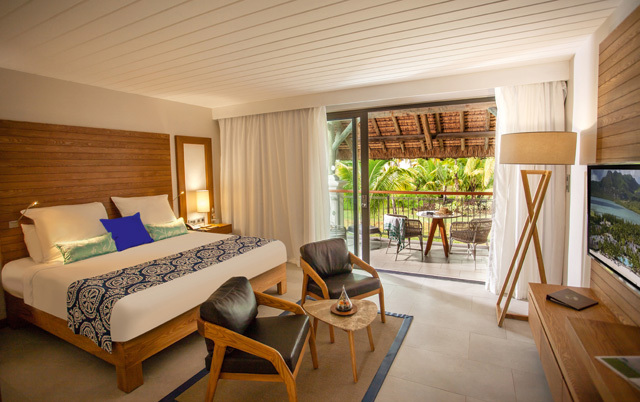 The Ocean and Ocean Beachfront Rooms have been embellished with a touch of warm-toned wood that works well with the white and royal blue shades to create a bright, refined atmosphere. 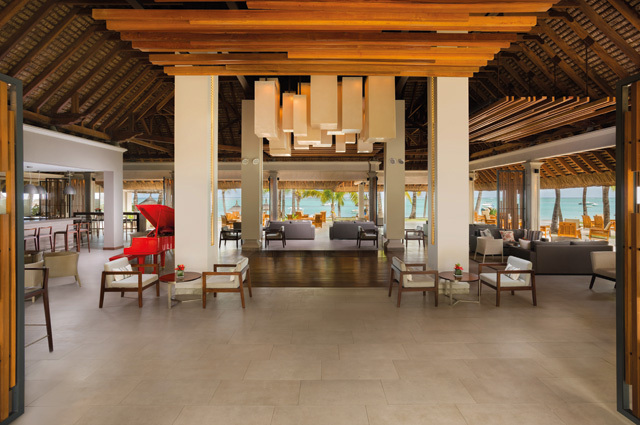 Moreover, a hint of freshness has been added to the buffet area, bar area, Kids Club and Spa, among others. 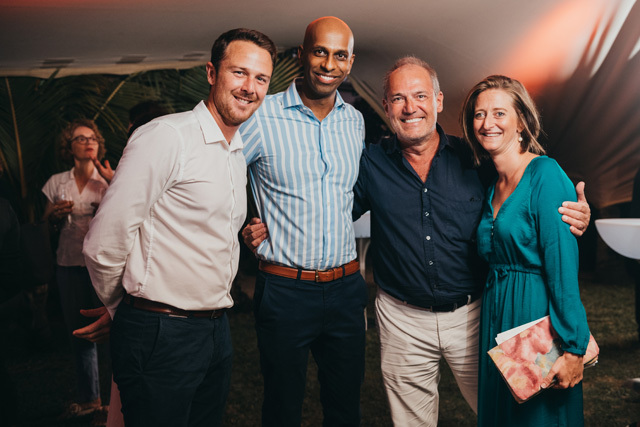 The latest additions also include privileged access to ATOL’ airport departure lounge and premium arrival services free of charge for all paying Paradis Beachcomber and Dinarobin Beachcomber Golf Resort & Spa villa guests. 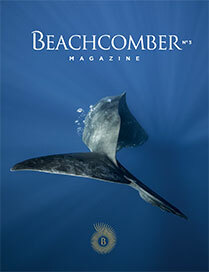 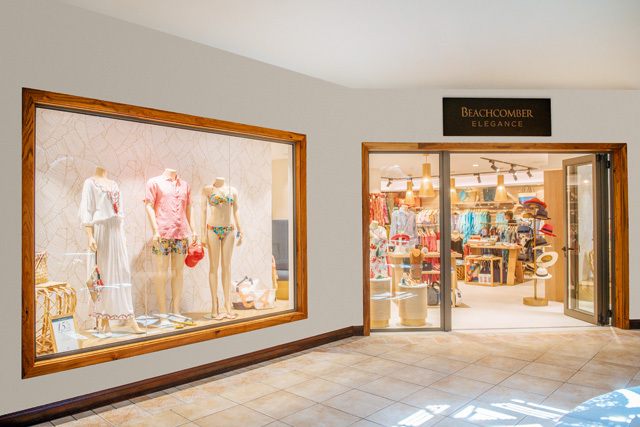 Furthermore, Beachcomber Boutiques have been revamped in partnership with Adrian Mauris Design. 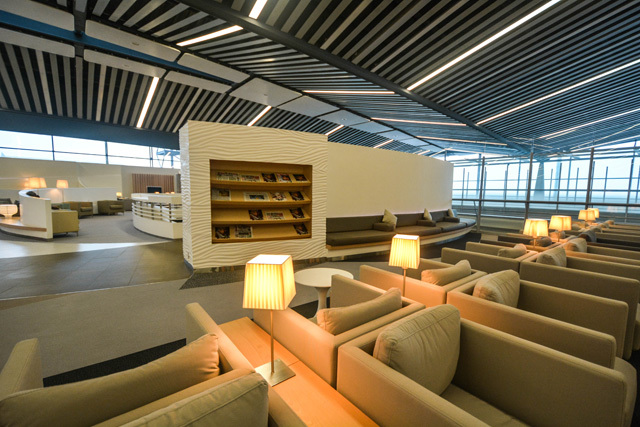 The new concept – fresh, authentic and even more welcoming – emphasises a bright, sleek and elegant atmosphere, much to guests’ delight. 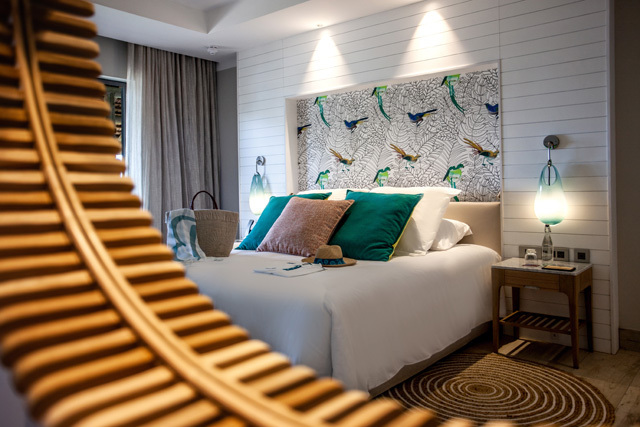 A true home-away-from-home experience in Mauritius!